Mortgage Refinancing Bouncing Back – Is It A Good Idea? During periods when mortgage interest rates are high or steadily rising, many homeowners decide against refinancing. If they do opt for it, it is done differently than those which occur during times when interest rates are low. During the low periods, people refinance to decrease their monthly payment to save a little money presently, and sometimes considerable amounts over the long term. When they are high, the primary reason for refinancing is to acquire a larger loan which will offer extra cash. This cash can be used for other purchases and is often a resort for those in monetary crisis with other bills. Last year’s final quarter showed most homeowners who refinanced their mortgages were not to lower payments, but to acquire larger loans. This was the highest percentage of what is called “cash out” loans since 2008. The data for these numbers came from Freddie Mac. Much of the increase occurred after the 2016 presidential election, although this was offset by a following decrease during 2017 immediately following the end of said election. The reason for this trend in refinancing is unclear. Experts suggest it may not be that large mortgage refinances are increasing, but that they appear to make up a larger percentage due instead of a decrease on the opposite end of the spectrum. 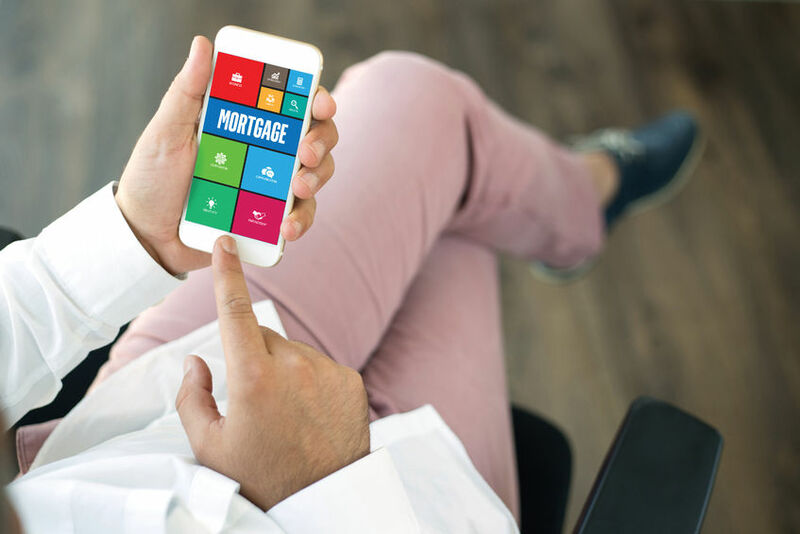 This would cause it to appear that this form of mortgages are rising, when in fact they are staying the same while lower rates are decreasing due to difficulty in obtaining them in the current market. Home equity – or the value of a home – is often an effortless way for homeowners to pay off those bills or debts which have higher interest. This could include credit cards, college, technical schools, and personal or “payday” loans. All carry exorbitant interest rates that accumulate quickly to get out of hand. When people stay in their family homes for longer periods, home equity is also often used to work on the structure itself. Older homes need work and updating is often foremost on owner’s minds. Refinancing a home loan can grant the money necessary to make repairs, update to more modern fixtures or appliances, or build additions for a growing family. Unfortunately, this may not be a good sign. A rise in “cash out” refinances was what sent the housing market skyrocketing upwards as rates inflated and it became more difficult for purchasers to find affordable homes. During that period, however, many people were using the extra money they garnered to look flashy and live above their means. Money from home equity went towards vacations, boats, and sports cars. It was not only the owner’s faults, however, as lenders were routinely approving loans that valued at 120% or more of a home’s existing value. Whether this new trend will send home prices skyrocketing once more is yet to be seen. Some experts are also stating this trend could send home prices crashing down, which would be great for those looking to make a new purchase – but not so great for those seeking to sell their homes in the recent future. This entry was posted in Blog and tagged mortgage, Mortgage Refinancing by Scott Li. Bookmark the permalink.